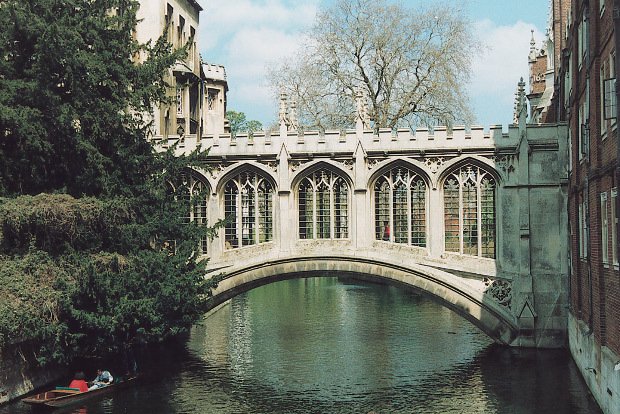 Cambridge is frequently described as one of the loveliest cities in Britain. Visitors will remember with great affection its magnificent courtyards, graceful bridges and the beautiful views along the ‘Backs’ by the River Cam. The evolution of the colleges, starting from Peterhouse founded in 1284 to Robinson College the most recent in 1974, provides seven hundred years of fascinating history and some truly glorious architecture. 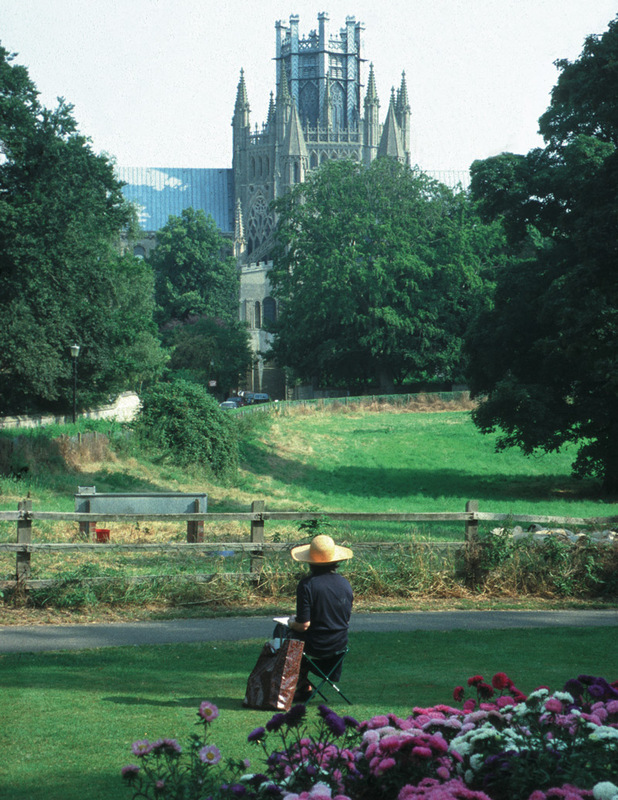 The oldest colleges and university buildings, which are situated in the central area of the city, are all within walking distance of each other and are only a short walk across Jesus Green from the Hotel. Visitors can enter the college courtyards, chapels and certain gardens at most times, (except during examinations). 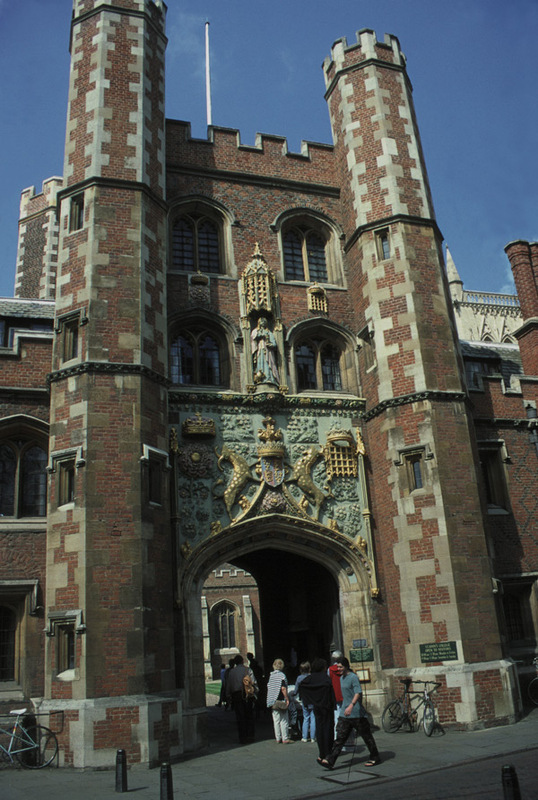 Some colleges charge a fee to enter their grounds. 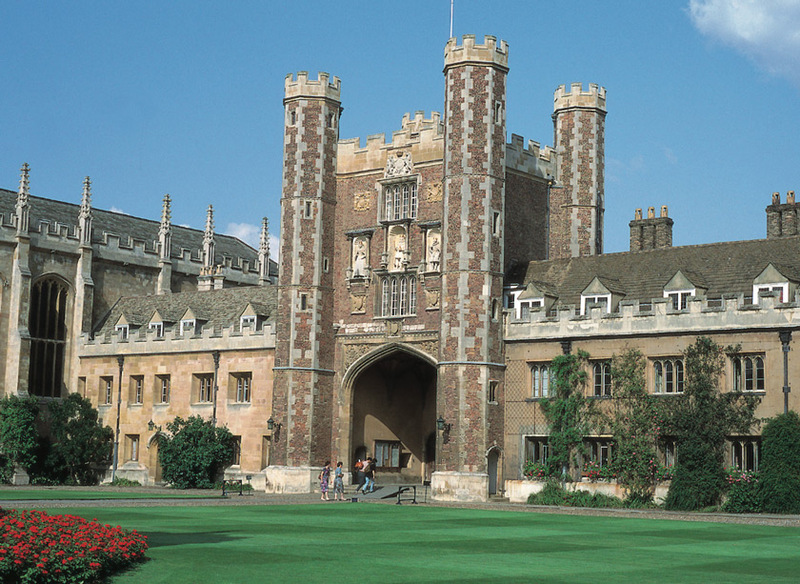 King’s College, which is perhaps the most well known of the Cambridge colleges and its famous Chapel, are best viewed from the river or the ‘Backs’ – the landscaped area through which the river meanders to the west of the college buildings. The old Market Square is the focal point of the City’s ancient streets with fine old buildings and attractive small shops and stores. The Lion Yard modern shopping complex and the Grafton Shopping Centre nearby, blend well with the historic surroundings and contain a far greater variety of large and small shops, including far more of the major chain stores than is normally expected in a provincial City. A good selection of restaurants, coffee houses, pubs and wine bars scattered around the city centre provide places to enjoy a break from shopping and sightseeing. A punt on the river provides a traditional way of enjoying the many splendours of the Colleges. ‘Poling’ a punt is easily mastered and provides fun for the inexperienced and exhilaration for the skilled. Chauffered punts are available for those who prefer to sit in comfort and enjoy the beautiful sights. 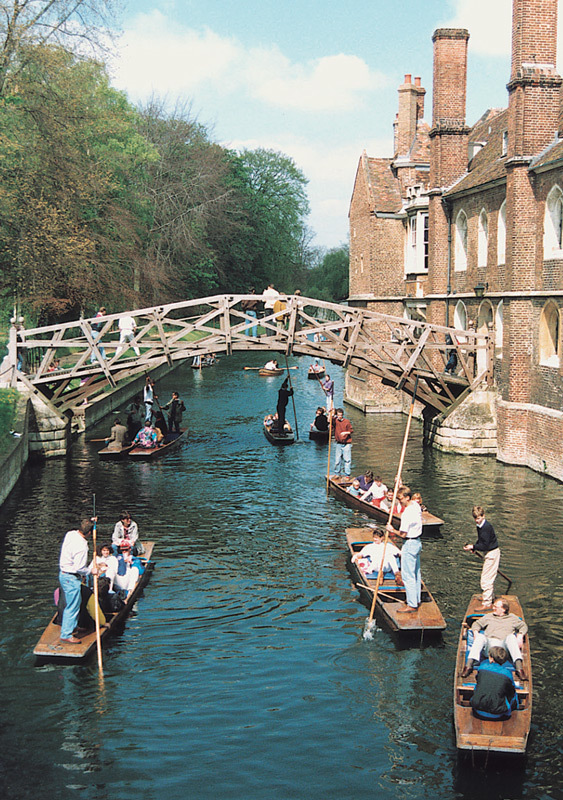 The River Cam in Cambridge is synonymous throughout the world with punting. 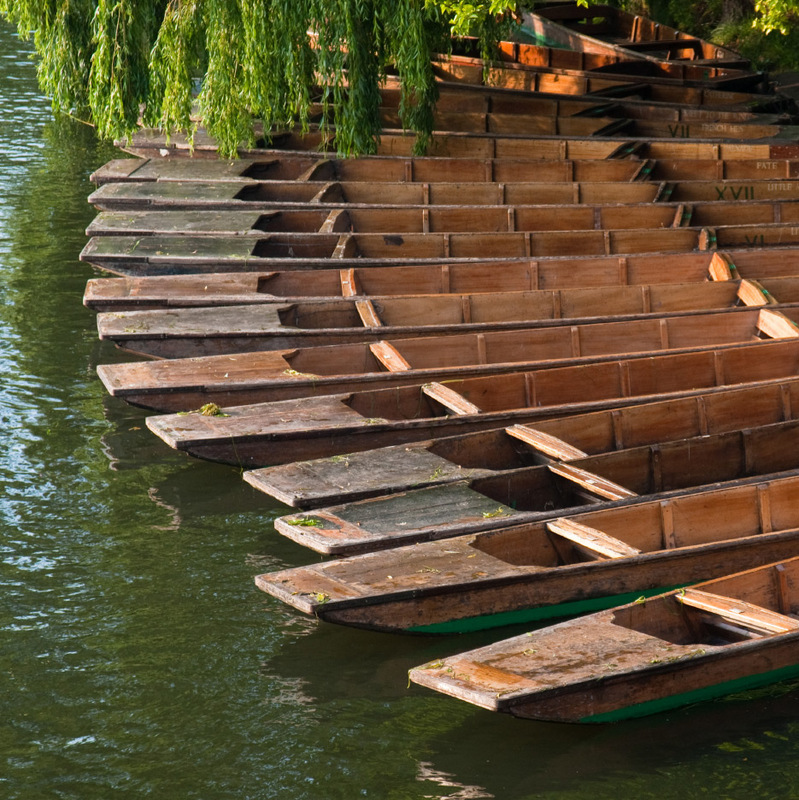 Today there are probably more punts on the River Cam than on any other river in England. Cambridge boasts many fine punting companies which offer interesting and relaxing tours along the Cam – or hire a punt and have a go yourself. No trip to Cambridge would be complete without a visit to one of the historic Colleges that make up the University of Cambridge. 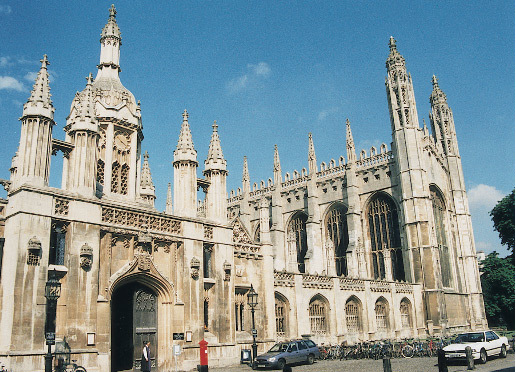 Many of the Colleges are a short walk from the hotel and the world renowned Kings College Chapel is less than 10 minutes away on foot. 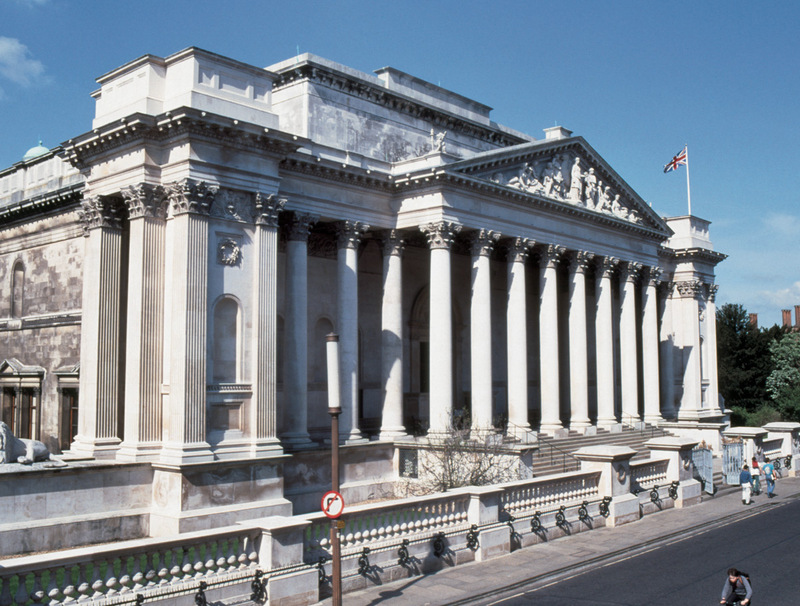 Connected to the University there are many fine museums, such as the Fitzwilliam Museum, Scott Polar Research Institute and The Round Church Visitor Centre. There is also Cambridge University Botanic Garden. Not in the city but close by are other sites such as the Cambridge American Cemetery and Memorial, Anglesey Abbey and Wimpole Hall. 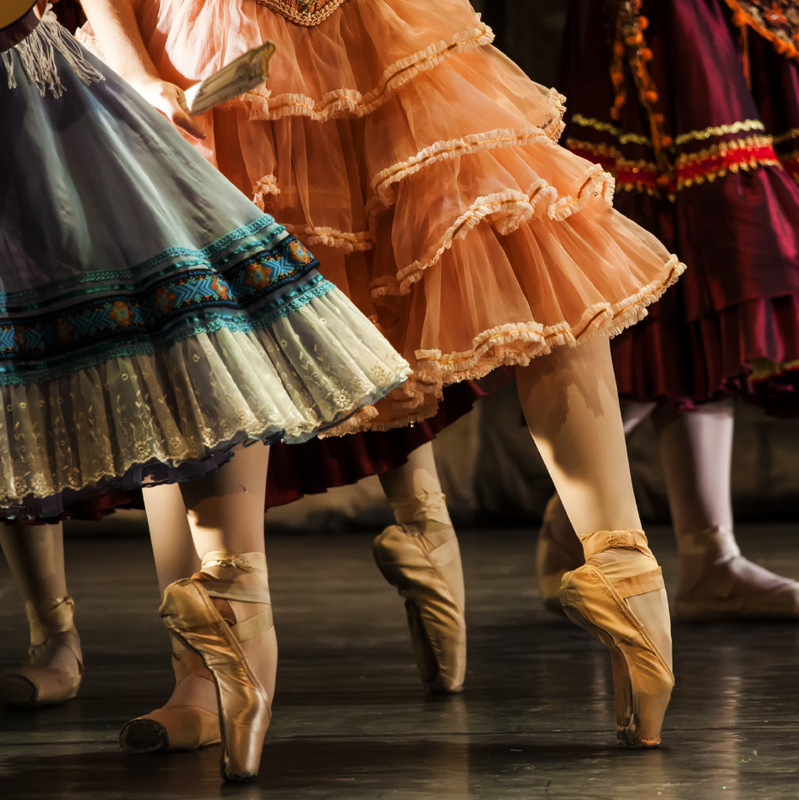 Cambridge boasts two of the most interesting and innovative theatres in the country: Cambridge Arts Theatre and ADC Theatre. Cambridge has two concert and live performance venues of national renown: The Cambridge Corn Exchange and The Junction. Each year Cambridge holds the Cambridge Shakespeare Festival, an eight-week season of open-air performances of the works of William Shakespeare, held in some of the University college gardens. 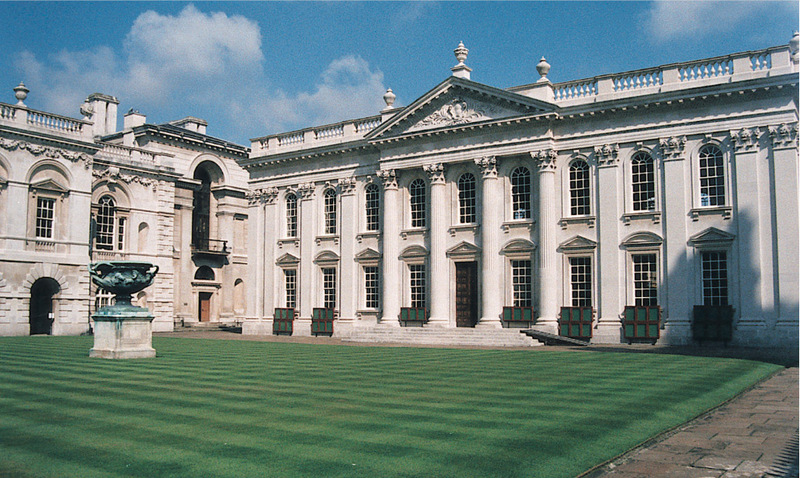 Cambridge plays host to many events throughout the year such as Midsummer Fair around mid-summer’s day each year. Strawberry Fair is a free music and children’s fair, with a series of market stalls is held around the beginning of June. In May the annual Cambridge Beer Festival is held. 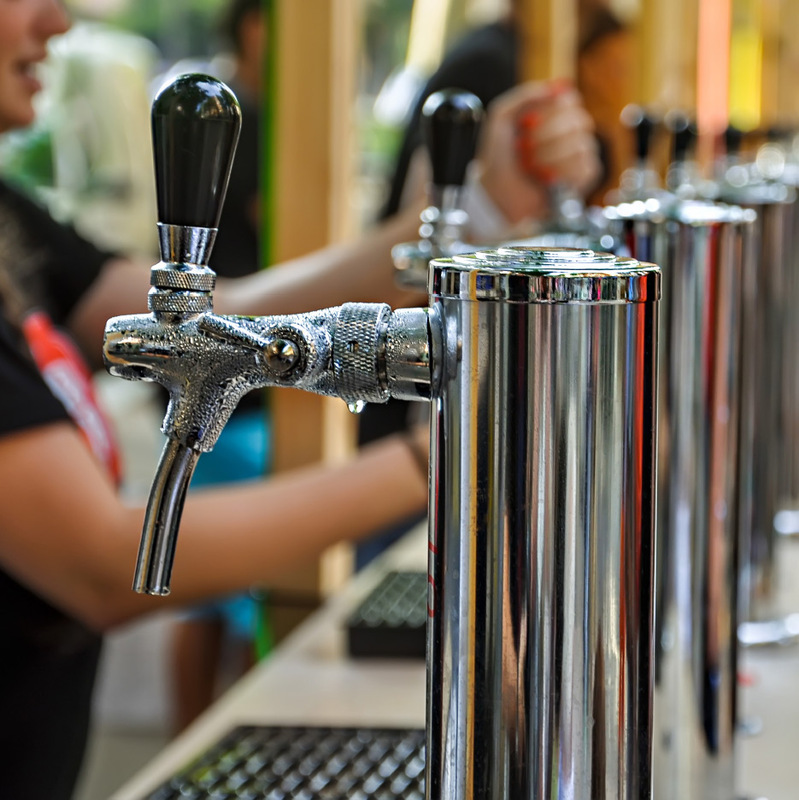 Started in 1974, it is Britain’s second largest beer festival outside London. Approximately 90,000 pints of beer and a ton of cheese is served each year. Also in Cambridge each year is the Cambridge Folk Festival, one of the largest festivals of folk music in the UK. 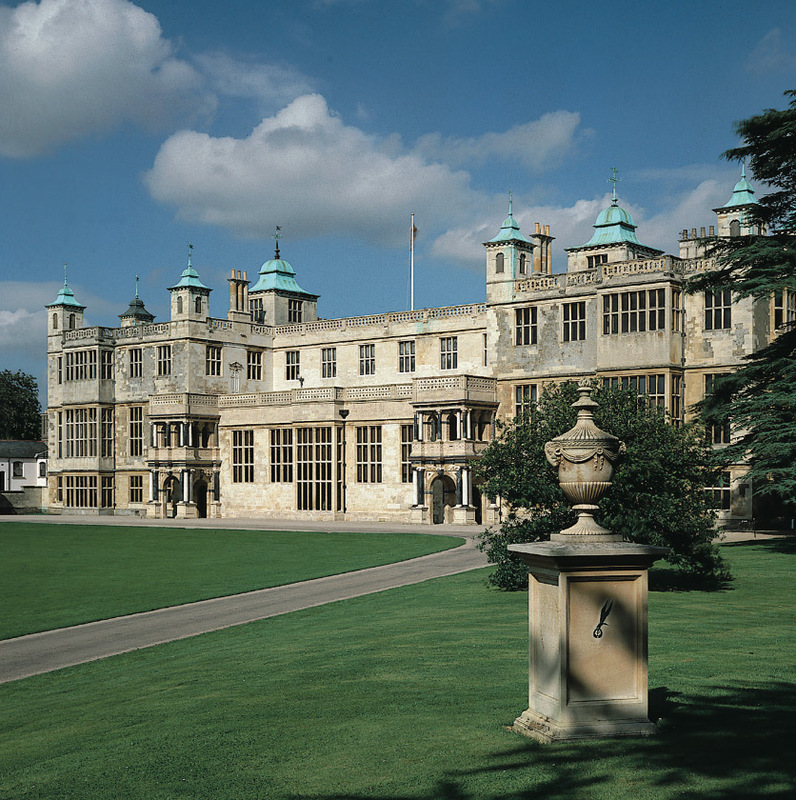 This is held in the grounds of Cherry Hinton Hall on the outskirts of the city. 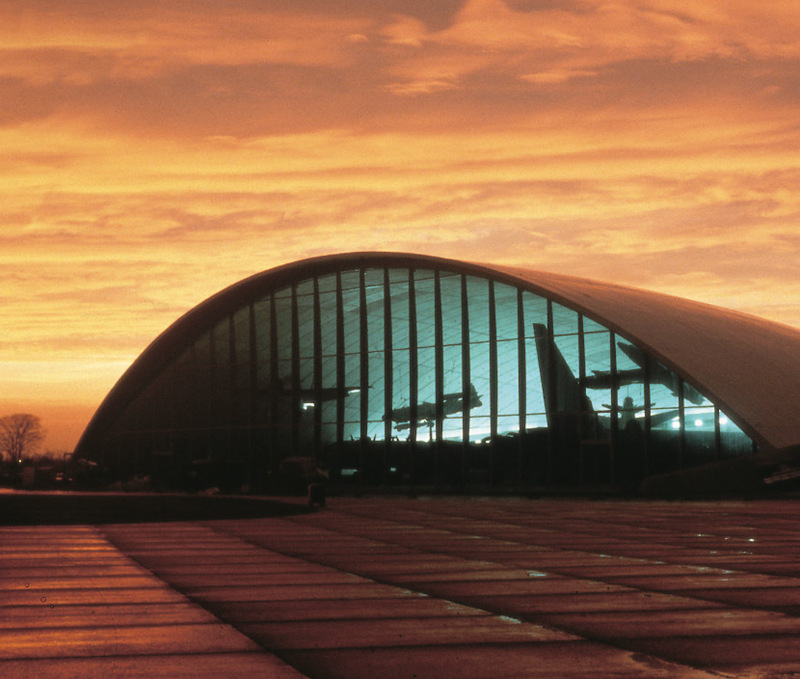 Cambridge is not just a museum of ancient buildings, as it is now recognised as one of the main centres of advanced technology based on the research carried out at the University. The city is ringed by science and technology parks, many with modern buildings which are themselves worth seeing for the contrast with the elegance of the older college buldings. 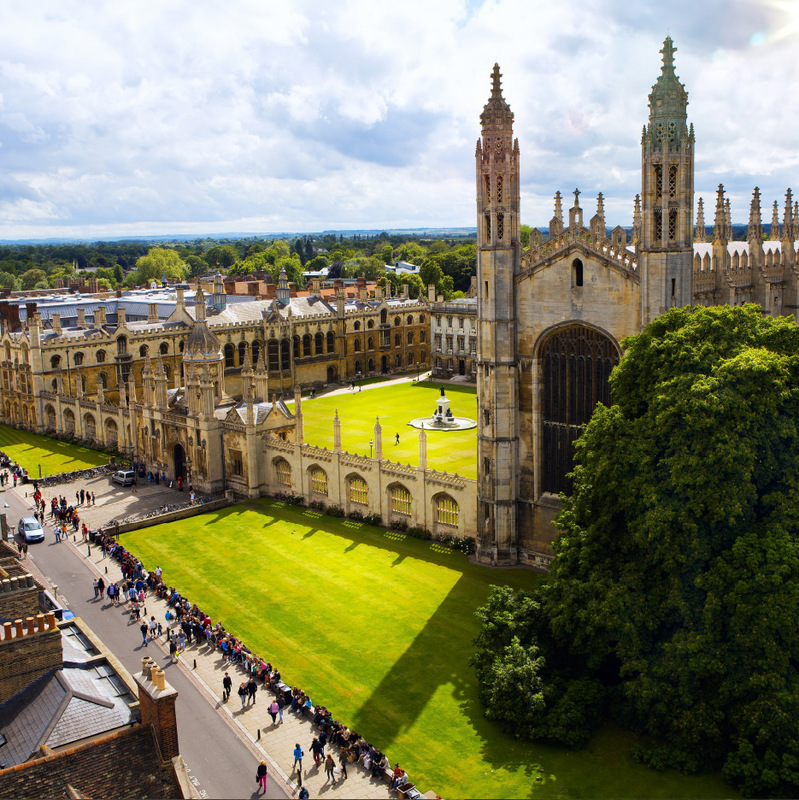 Cambridge is at the heart of East Anglia and is an excellent base from which to explore this delightful part of England. In the vicinity are three stately homes, Wimpole Hall, Anglesey Abbey and Audley End, which are open to the public each summer, the American Cemetary, a splendid monument to American forces from World War II, the Duxford Aircraft Museum, magnificent cathedrals at Ely and Peterborough, numerous historic towns, the Norfolk Broads, beautiful old villages and a wealth of other places of interest, including an ancient flint mine, a bird sanctuary and other attractions too numerous to list here. Our Reception will be happy to give advice on sightseeing and can provide maps, guides and leaflets on most of the local places of interest. Official tours by registered guides can also be arranged.